For the very first time in India. 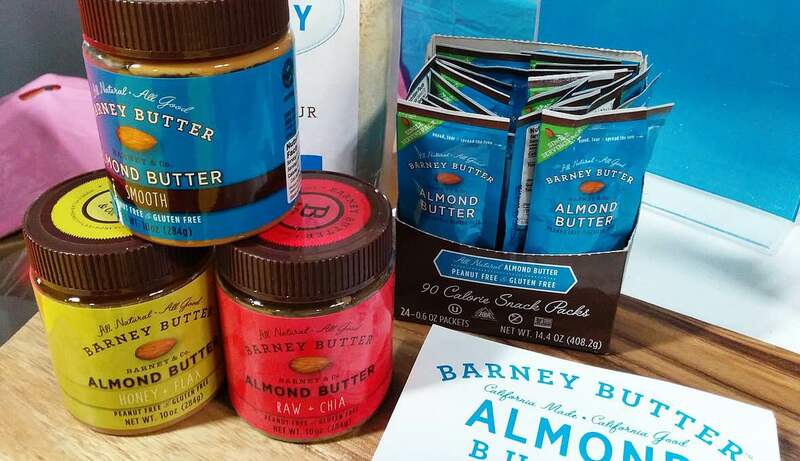 Barney Butter, a leading California-based almond butter brand, is all set to get launched in India by Oswal Organics. They’re creamy and smooth, and they don’t need to be stirred or refrigerated. Why choose almond butter? Almond butter has less saturated fat/ more calcium, iron, vitamin E, fiber and magnesium than peanut butter. Launching in India with a bang of eight variants – Smooth, Crunchy, Raw & Chia, Honey & Flaxseed, Vanilla & Espresso, and Cocoa & Coconut. 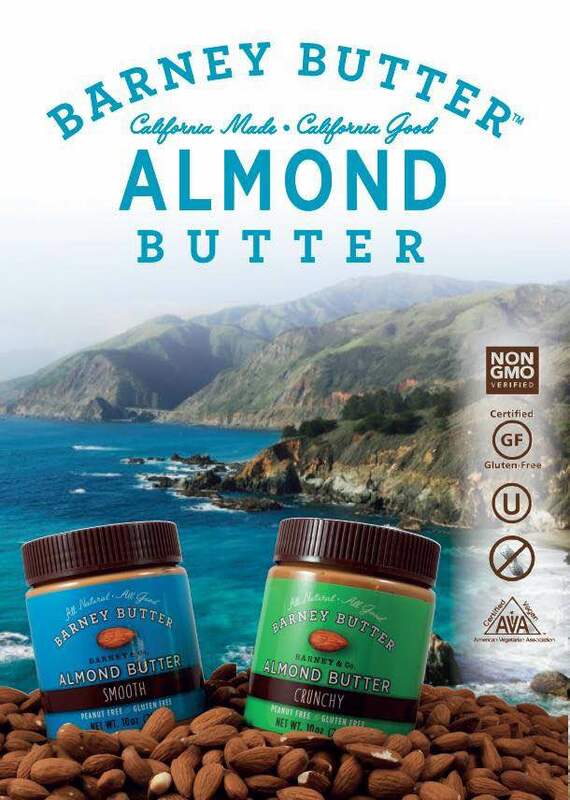 Natural nut butters in general are VERY good for you. That’s because they contain a lot of healthy, unsaturated fats that help to maintain good cholesterol levels, slow digestion, and can actually be used as a good fuel source by your body on ketogenic diets. Almonds themselves contain a lot of Omega-6 fatty acids, which when balanced properly with Omega-3 fatty acids, can ensure your body stays in top form and are resistant to excessive inflammation. 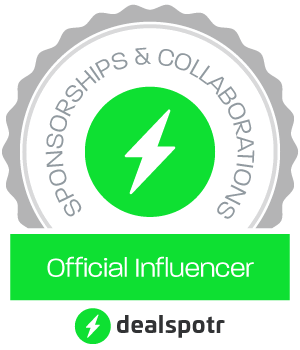 Please Note: This is a press release shared to Foodeez Junction; we, by no means, have collaborated with the brand or its product. Next Post: The Grub Fest is Back!